There may have been a small fort here in AD70 beside a ford across the Tees. 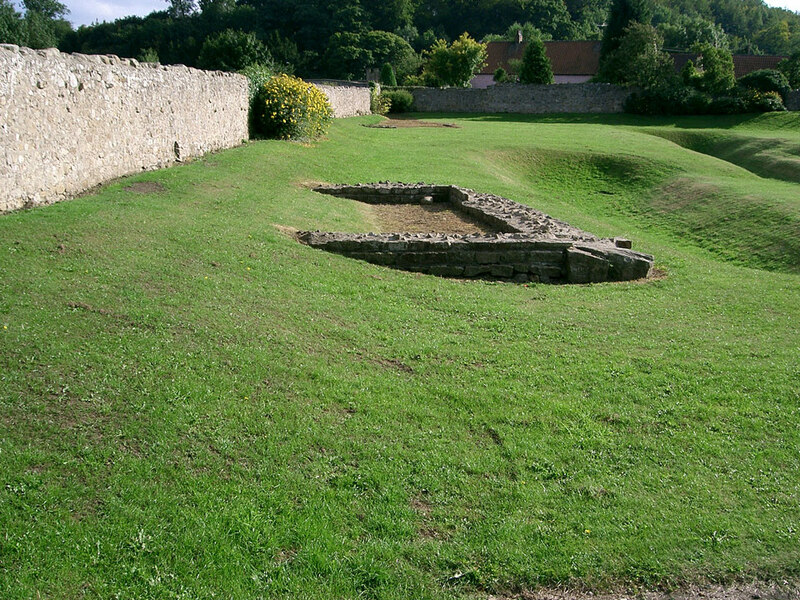 The later Morbium fort was built around AD270 and was rectangular in shape with towers at each corner. 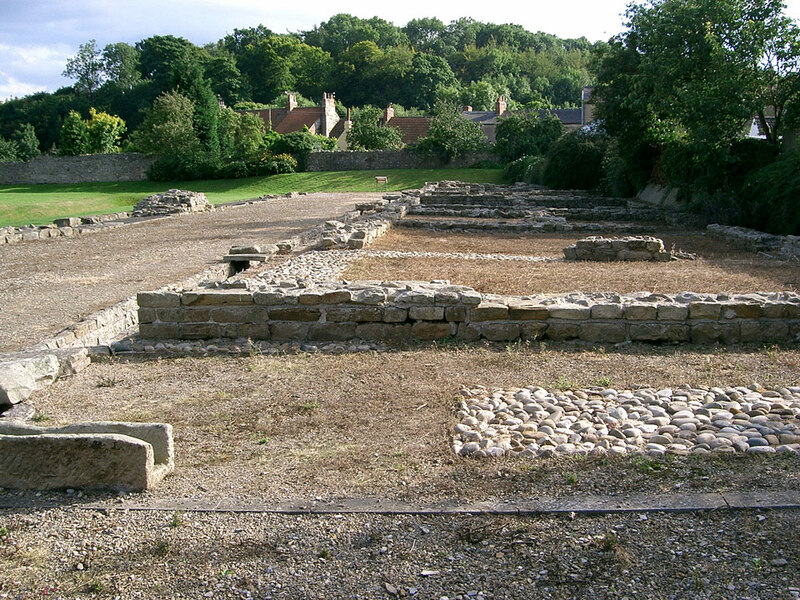 In the centre of the north and south walls were gates through which Dere Street, the main Roman road to the north, would have passed. 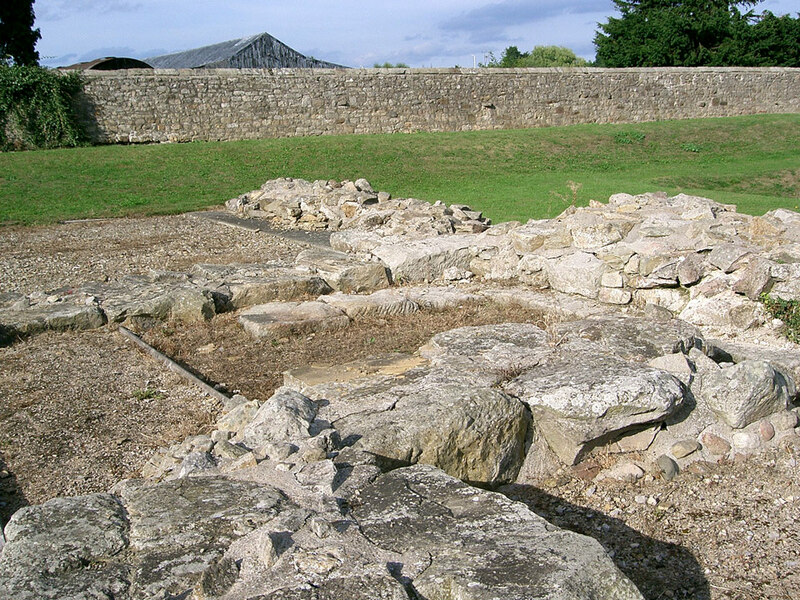 The fort was abandoned by the Romans in the early 5th Century. 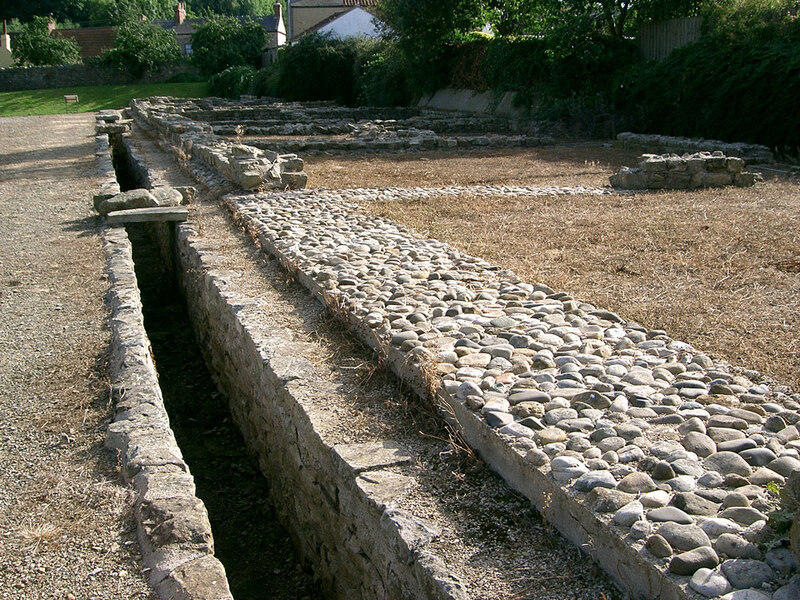 The remains at Piercebridge are part of a large bridge that carried a Roman road across the river which has moved northwards since the bridge was built. 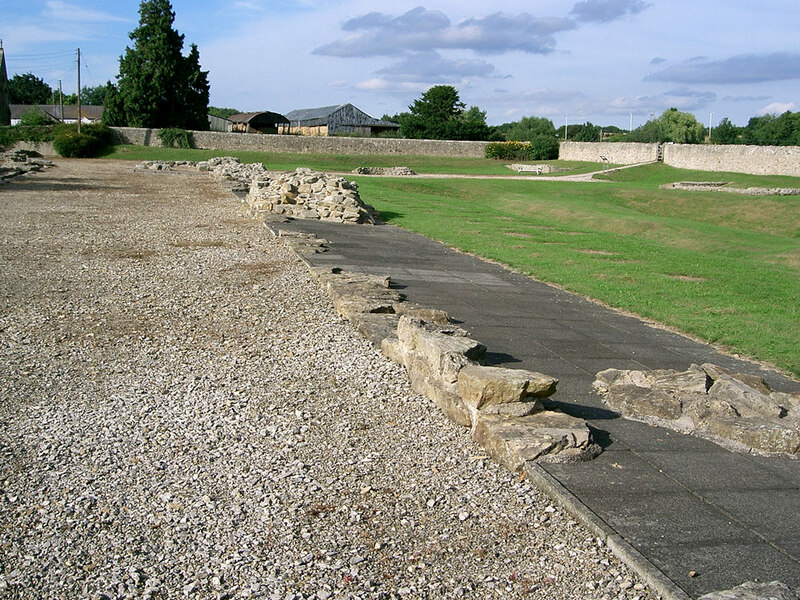 Managed by English Heritage, open to the public.